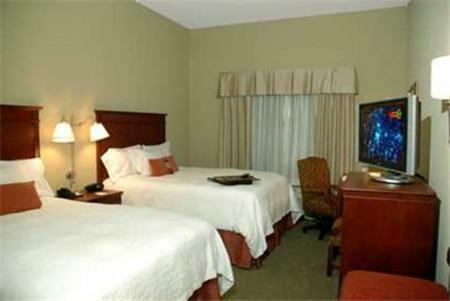 Just 3 miles from the Heart of Dixie Railroad Museum, Hampton Inn Calera offers modern rooms with free Wi-Fi and a flat-screen TV. 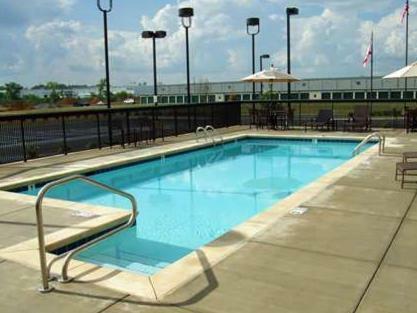 Facilities include an outdoor pool and a gym. 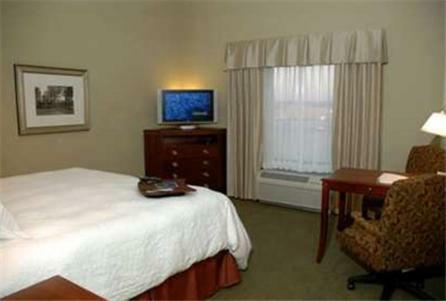 The air-conditioned rooms of Calera Hampton Inn are decorated with wooden furniture and carpeted floors. 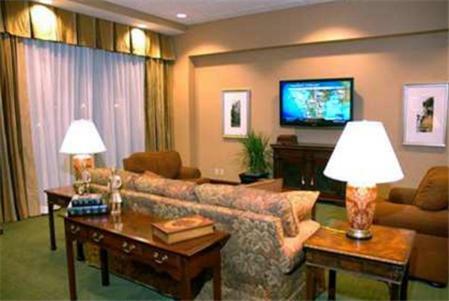 All rooms have cable TV, a seating area, and tea and coffee making facilities. 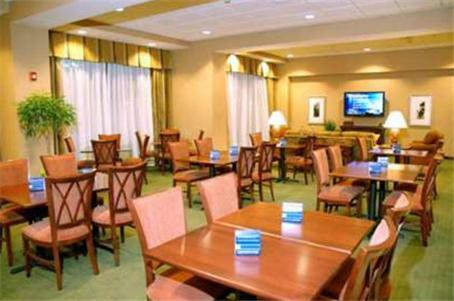 Every morning, guests can enjoy a hot breakfast buffet. 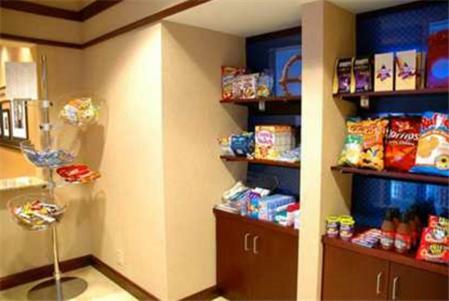 The on-site convenience store offers light meals, snacks and beverages. 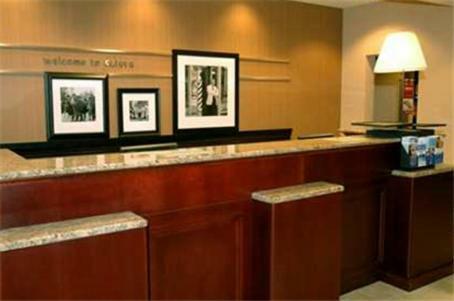 Calera Hampton Inn’s reception is open 24/7. 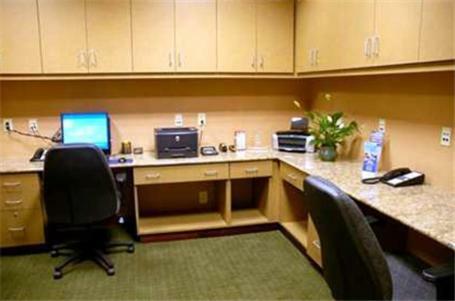 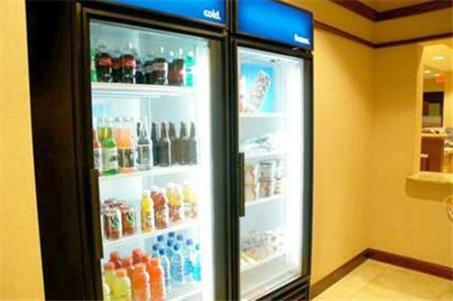 The hotel also offers a gift shop, laundry facilities, and a business center. 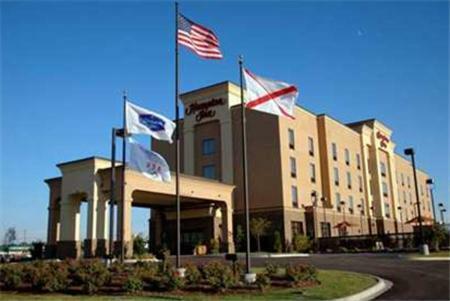 Hampton Inn Calera is 5 miles from The University of Montevallo, The American Village, and the city center. 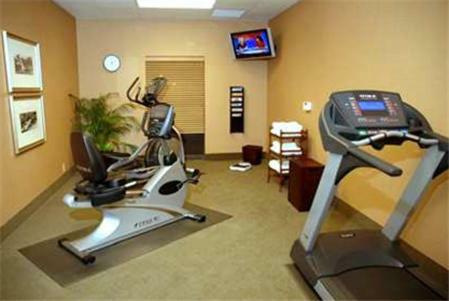 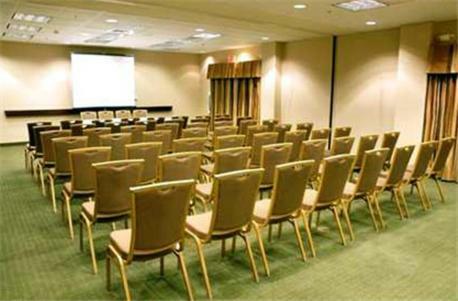 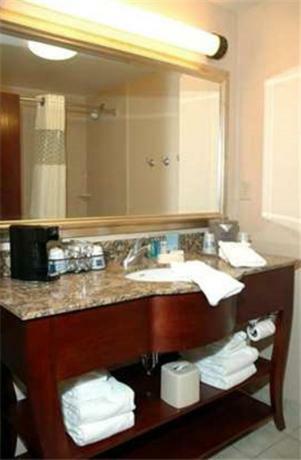 the hotel Hampton Inn Calera so we can give you detailed rates for the rooms in the desired period.